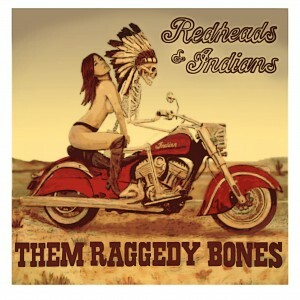 In 2013 Adam founded country/folk/rock band Them Raggedy Bones. 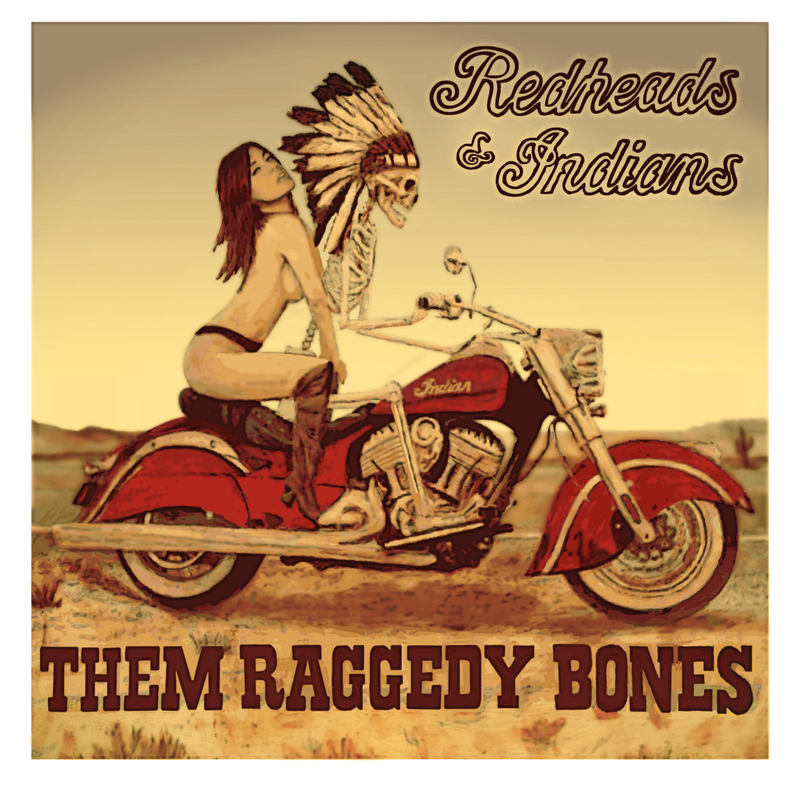 The band released one album, 2015’s “Redheads and Indians” which featured all original songs. Them Raggedy Bones played original music and cover tunes at bars, rock clubs, and ballrooms throughout Colorado for several years, finally calling it quits in the summer of 2016. Representing a cross section of the catalogue of original material Adam has been developing over the prededing decade, the four song EP “Uncle Frish’s Whiskey” marks the first solo release for Adam Frishman. Despite some demo recordings made with various high school and college bands, this is the first record where we find Adam taking over all writing duties as well as doing all the vocals and playing most of the instruments, joined by a couple of local musicians from the Nederland, CO area. Adam’s writing has in recent years leaned increasingly toward simple songs and compelling stories, drawing inspiration from guys like John “Marmaduke” Dawson, Merle Haggard, and Gram Parsons. After years of playing his songs at countless bars, parties, and campfires Adam decided there needed to be some recorded evidence of the catalogue of songs he’d been building. The resulting record “Uncle Frish’s Whiskey” aspires to be an honest representation of the spirit of the songs. All music copyright © Adam Frishman.